While this may not be a large amount of money (in employee fraud statistics), it sends a good message about the need to keep a watchful eye over your accounting system to make sure nothing untoward is going on. Our Watchful Eye software continuously monitors your accounting system and alerts you to any edits to invoices and changes in business bank accounts. Our business tool can help prevent this type of fraud and reward your efforts and hard work with your business making a profit. 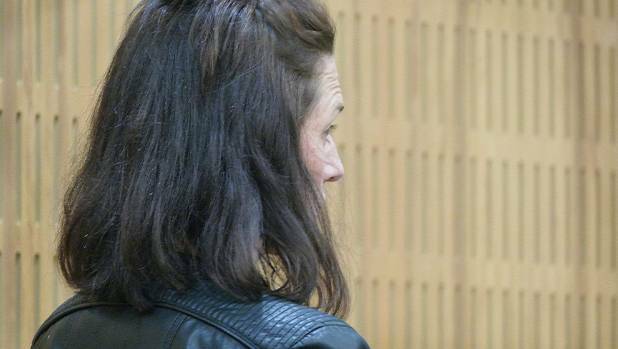 Mary Rose McKee, 33, was sentenced in the Invercargill District Court on 14 charges of defrauding Gore Flooring Xtra Colourplus. A Gore couple who had more than $30,000 stolen from their business have been left “rocked to their core” by the betrayal and deceit of their former trusted employee. Gore Flooring Xtra Colourplus owners Julia and Wayne Eade were at the Invercargill District Court on Thursday for the sentencing of Mary Rose McKee, on 14 charges of defrauding the business. Judge AC Roberts sentenced McKee to four and a half months home detention and ordered her to pay $1248.12 reparation, as she had earlier repaid $30,000. Between January 2012 and April 2017, McKee, 33, who had been hired as an interior decorating consultant, altered documents, stole products and gave unauthorised discounts to the sum of $30,137. On five occasions, McKee edited invoices and quotes to replace the business bank account with her own, before giving them to clients. She also sent her personal bank account details via email and text message to clients, where money for the business was then deposited in her own account. The offending included making product orders on behalf of clients and adding extra items for herself, and giving away a “significant” amount of unauthorised discounts. Julia Eade read an impact statement in court relaying the affects the offending had on both her and her family and also other staff members. Since buying the business four and a half years ago, regardless of the effort they put in, the soft furnishings department was unable to break even, Julia said. McKee’s “lies, fraud and deception” had left the couple strained, stressed and tired. McKee had stolen repeatedly when the opportunity presented itself, the judge said. The breach of trust had left the victims scarred, he said.